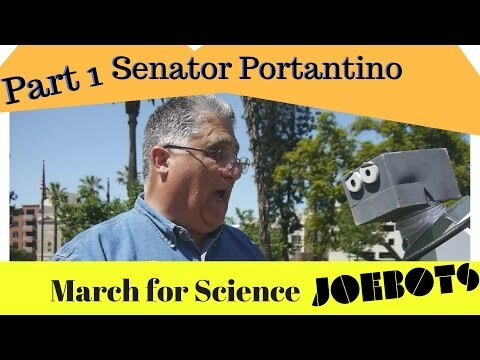 Here's the latest JoeBots video! Our first one covering Robot News! Where Robot news breaks, we'll sweep it up.